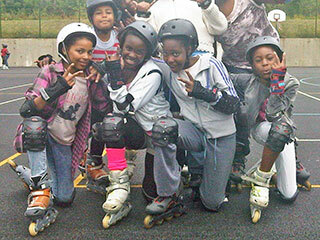 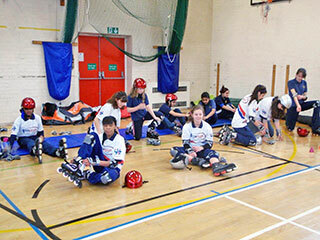 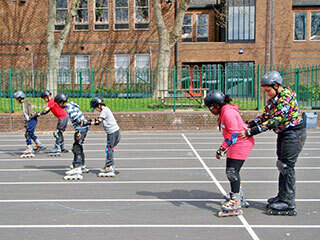 Skatefresh has been teaching inline skating in schools, youth groups and with local authorities for 10 years. 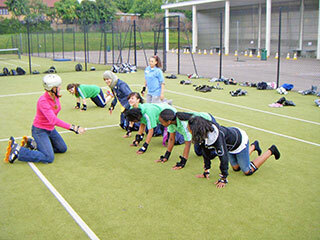 We have a ‘hire before you buy’ policy for skates and equipment so that schools can try out skating for 1 – 3 terms and then decide if they want to purchase their kit (thus spreading the costs and saving money). 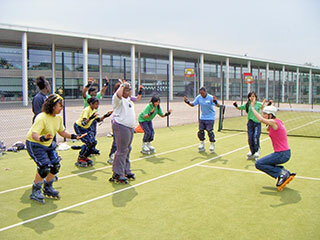 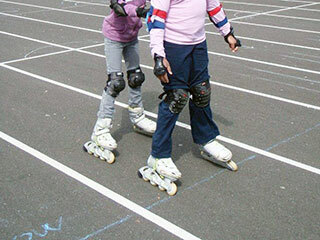 Skating can be incorporated as a PE lesson, after school club, holiday programme activity or roller disco for pupils, teachers and parents. 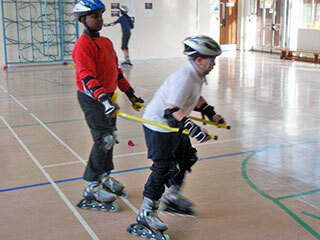 With regular skating in a school the pupils can decide specific areas to focus on, for example roller hockey and skate dance. 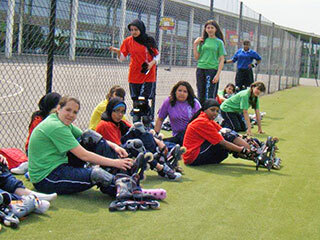 Our aim is to encourage schools and groups to invest in their own equipment so that young people can enjoy the benefits (both physical and psychological) that roller sports can give. 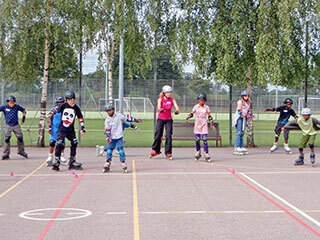 One Response to "Skating Lessons in Schools"